SEC approvals and our IPO! footprint and more than 30 feet of indoor vertical reach. Our installations are powered by organic waste, generating clean power from waste. All production of energy (clean) for the facilities operations will be internally generated. The generation of clean energy for equipment, heating and cooling, vehicles, possible sale of the excess energy, and operations will come from the organic wastes from the animals within the facility, organic waste from the hydro-aquaponics, local restaurants and grocers, etc. by processing in an onsite anaerobic digester and construction of a solar powered greenhouse. THINKING GREEN's portfolio of products will be grown or raised in a completely organic environment. No hormones or inorganic substances will be entered into during the growth cycle or used in the delivery process. Natural growth processes are used to minimize potential health and environmental concerns. The feedstock for the animals will also be grown hydroponically within the facility to "close the loop" and enable the facility to be entirely self-contained and self-sustaining. 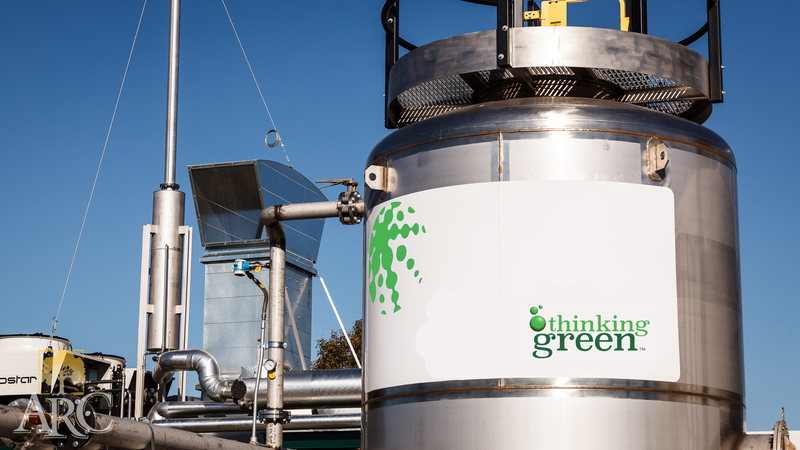 The scalability and reproducibility of the business model gives THINKING GREEN a strong future potential. Prime locations to duplicate THINKING GREEN's system include areas, both in the US and internationally, where there is little water (a solar powered water generation plant will be used), land with low productivity or where little land available for food production or where electricity is not readily available. Being "off the grid" with a closed loop system enables THINKING GREEN to produce healthy food and clean energy virtually anywhere just by ... THINKING GREEN! 100% organic, sustainable & pesticide free. Season independent. We can grow two or three crops per year. We easily accomodate extreme climates, from the arrid deserts of Nevada to the bitter winters of Alaska. Operates even in locations without water, electricity and other infrastructure support. Produces fresh picked, ripe local produce. Unheard of in many parts of the world at any price. 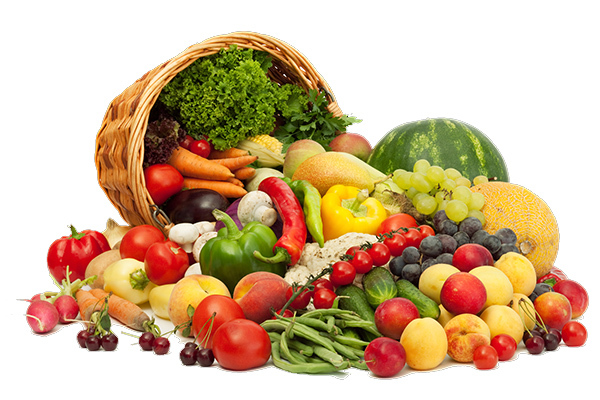 The very highest quality produce, with the highest nutrition and freshness. One of the reasons we get so much yield from a small footprint is our vertical strategy. Our greenhouses are 30 feet tall; we use every inch of that vertical reach to grow more produce. 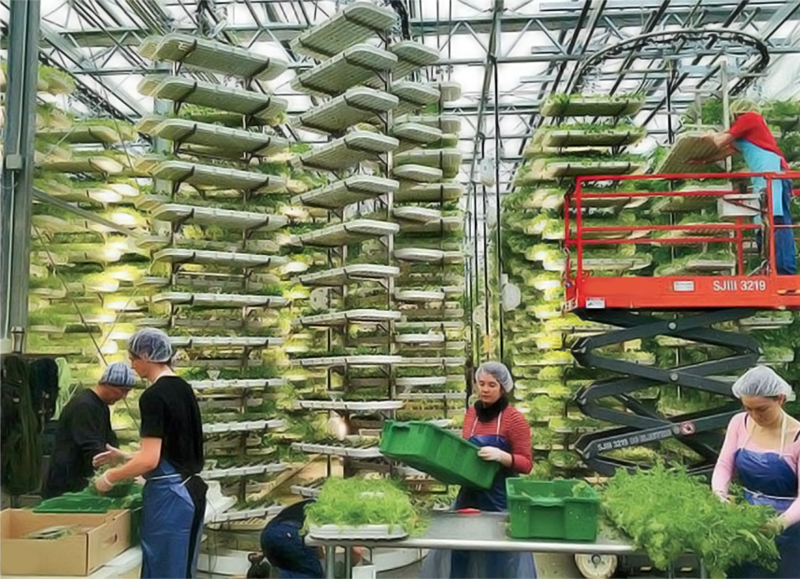 Modern shelving technologies, lighting innovations, hydroponic nutrients, robotics and other breakthroughs come together to give us an across-the-board advantage over traditional farming. 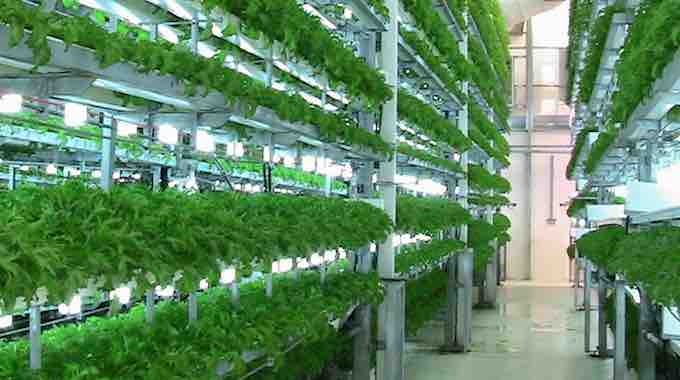 Vertical farming and/or hydroponics growing produces about 10 times the amount of produce per acre, per year, than a traditional soil farmer. This type of growing uses 70 to 90 percent less water than a field farmer as the water is recirculated and goes straight to the plant, resulting in minimal evaporation. 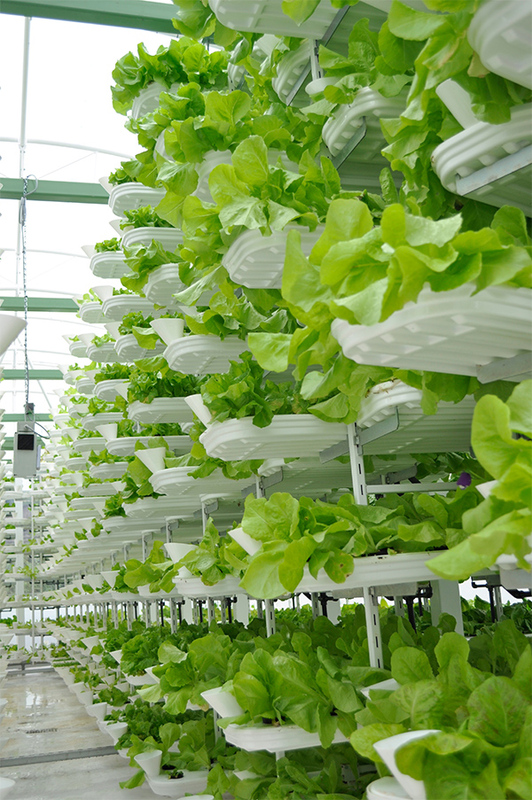 Since most pests and diseases are soil-borne and hydroponics is soilless, there are fewer pest and disease problems. This type of growing allows crops that would traditionally be a mono crop to have multiple yields. The products are organically grown with no pesticides or chemicals and only all natural fertilizers.